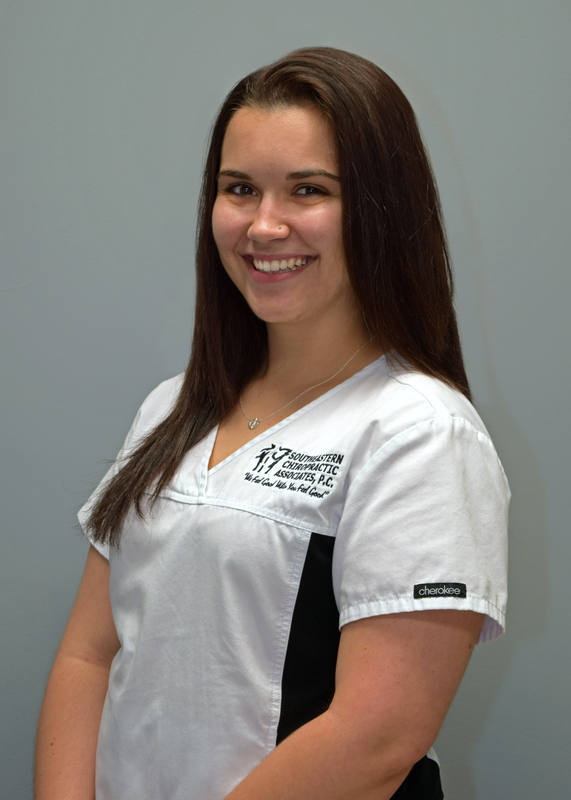 Originally from Bonifay, FL I’ve always wanted a career in Massage Therapy, I began my training at Source Institute of Massage Therapy and Bodywork in Marianna, FL September of 2017. 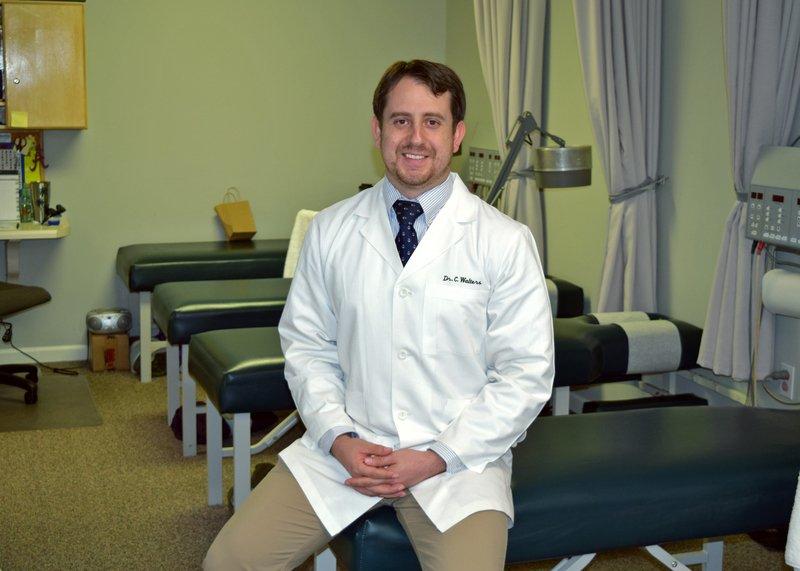 The more I studied about the body and what massage therapy can do to help not only relax but also heal the body, the more I desired to pursue this profession. In May of 2018, I graduated with 600 hours. Massage therapy is something I’m passionate about and fell in love with from the moment I started. Dr. Black is now retired and is no longer practicing.